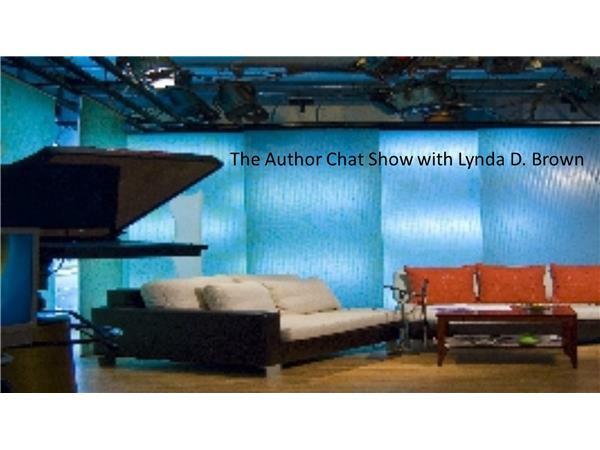 Meet author Ken Elliott. 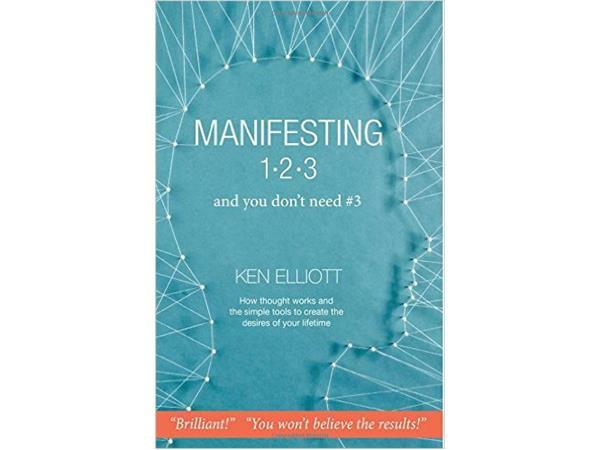 Ken is stopping by the show to 'chat' with me about his book, Manifesting 1 2 3 & You Don't Need # 3. Have you ever had the sense that your thoughts might actually be doing something? Imagine you are a genie and everything you wish begins to form up right in front of you. First is the thought and thought creates form. The author’s experiences and the stories in this book describe exactly how your thoughts take form. You have been doing this all your life, but it has never been fully explained for you until now. At last, the true Secret is revealed about how thoughts create reality. This is the game changer, the real knowledge behind the workings of manifesting and the law of attraction. This is that rare book with fundamentally new evidence that will change your view of the world. It clearly and simply explains creation itself. 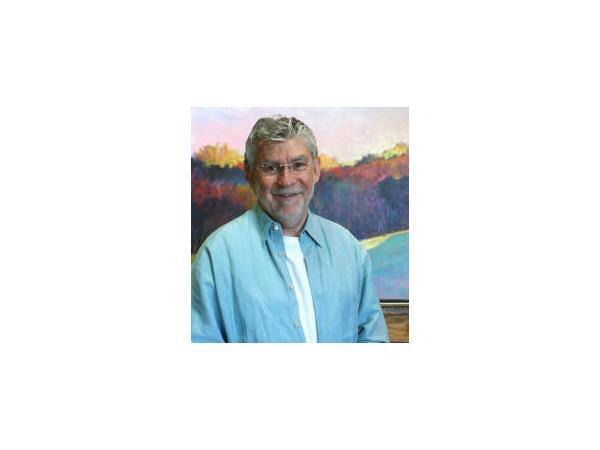 Ken Elliott is an author and artist living in Castle Rock, Colorado. He has experienced and collected astonishing stories for over 25 years. In a unique and convincing way, Ken learned how thought works, building objects and concepts in the unseen field around each of us. Ken is an accomplished speaker, passing this empowering information on to individuals and groups.